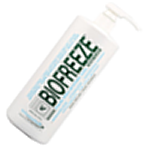 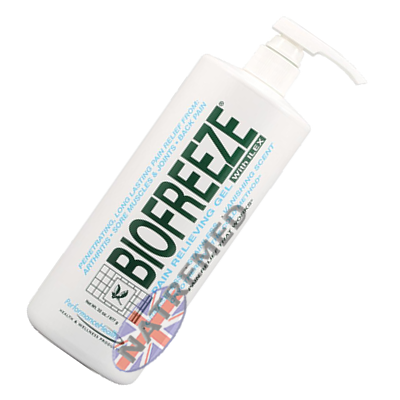 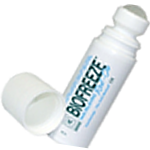 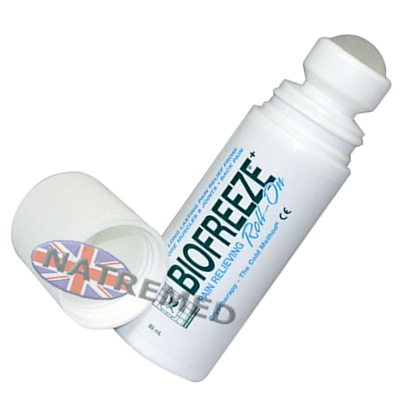 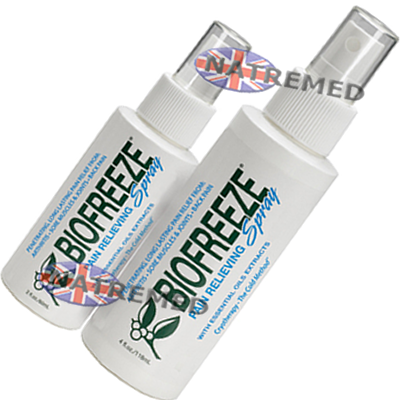 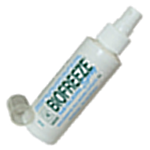 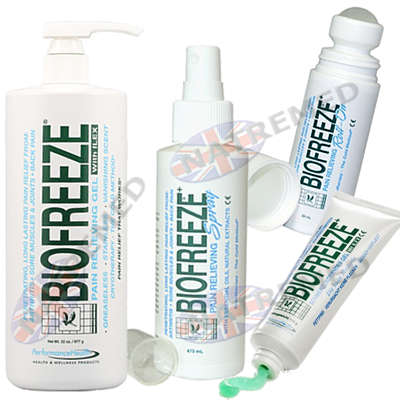 BIOFREEZE is greaseless and stainless with a vanishing scent. 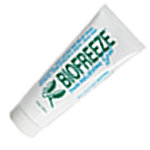 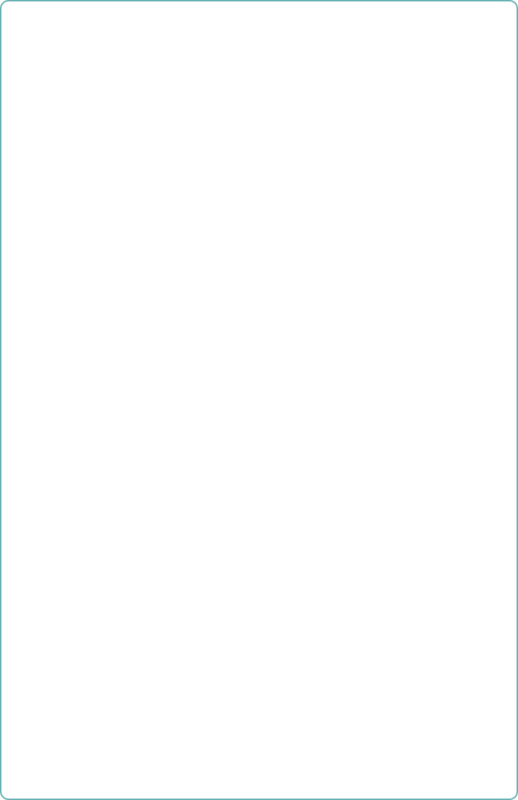 Use it any time, anywhere. 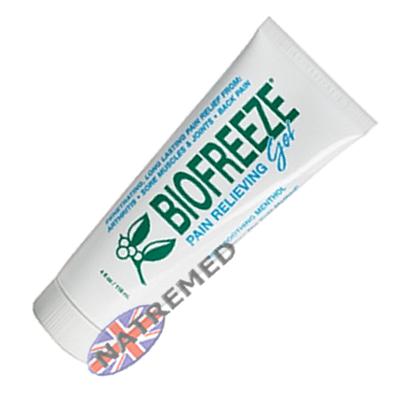 The Pain reliever that works, which explains why the following professional health practitioners and organisations recommend and use it.